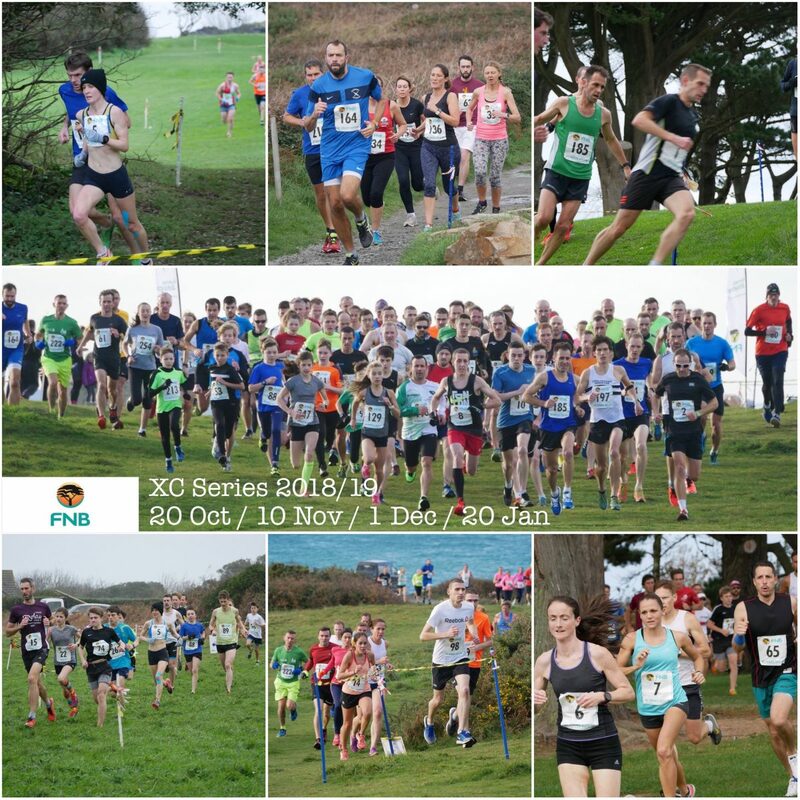 Final race of the popular Cross Country series followed by Prizegiving (Race Sunday 11am, Prizegiving 12:30). Seniors Sign in from 10:15 for 11am start. Please bring existing FNB number if you have one. New entries accepted on the day from 10:15. Div 4, 5(inc U15b) = 3 laps/3M – all standards 22min/5k and slower(and all U15B). 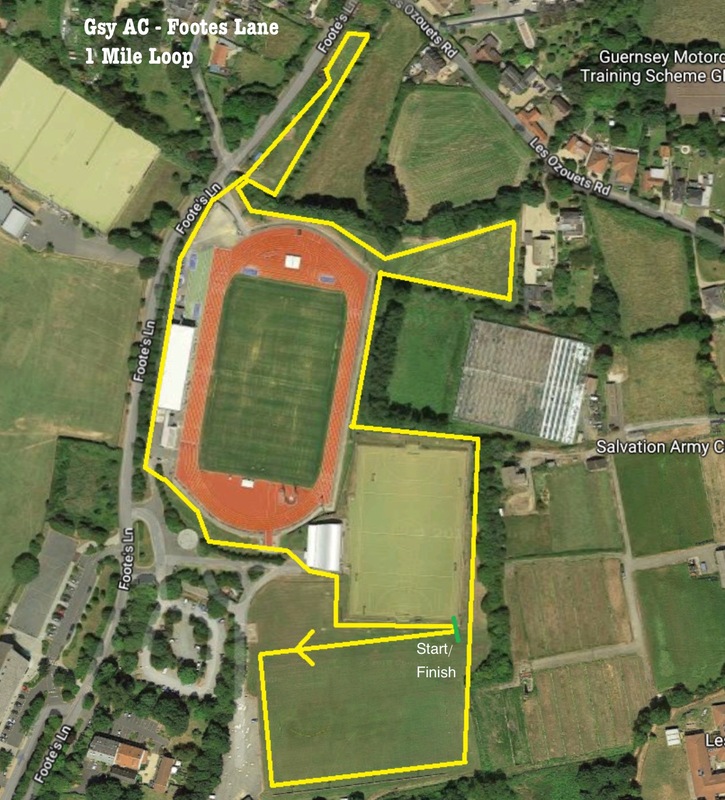 Sign in / Canteen/ initial gathering / changing / toilets will be in Garenne Stand before moving to start area at 10:50. Start 11:00. Prize giving at 12:30. Footes Lane 1M XC Loop.